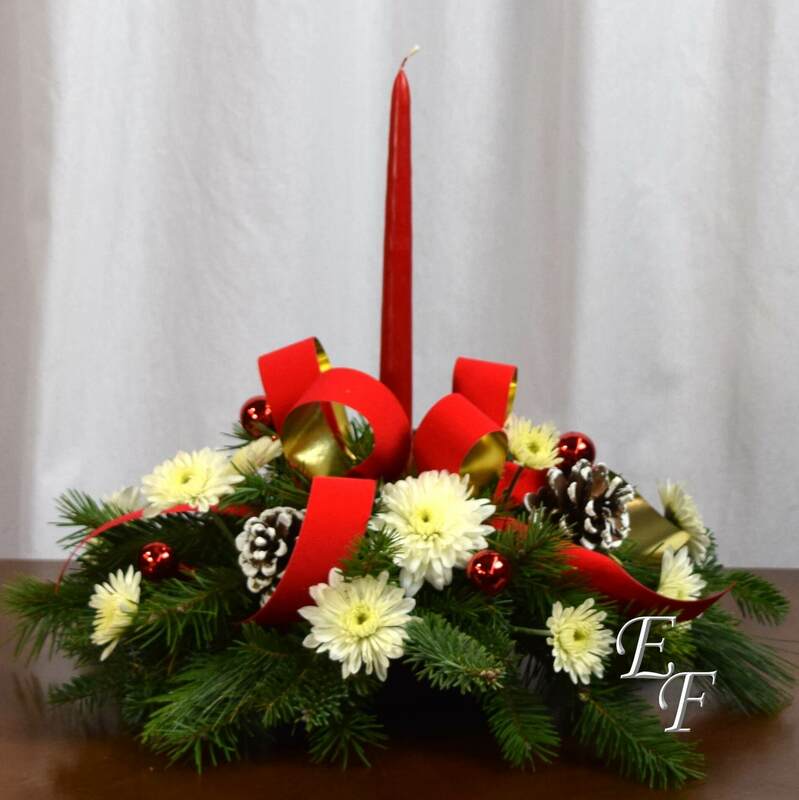 A traditional red & green centerpiece with a cherry red candle, white cushion mums, frosted pine cones, red velvet ribbon, & red Christmas ornaments. 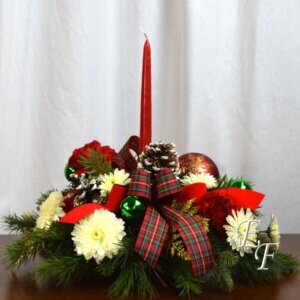 A traditional red & green centerpiece with a cherry red candle, white cushion mums, frosted pine cones, red velvet ribbon, & red Christmas ornaments. 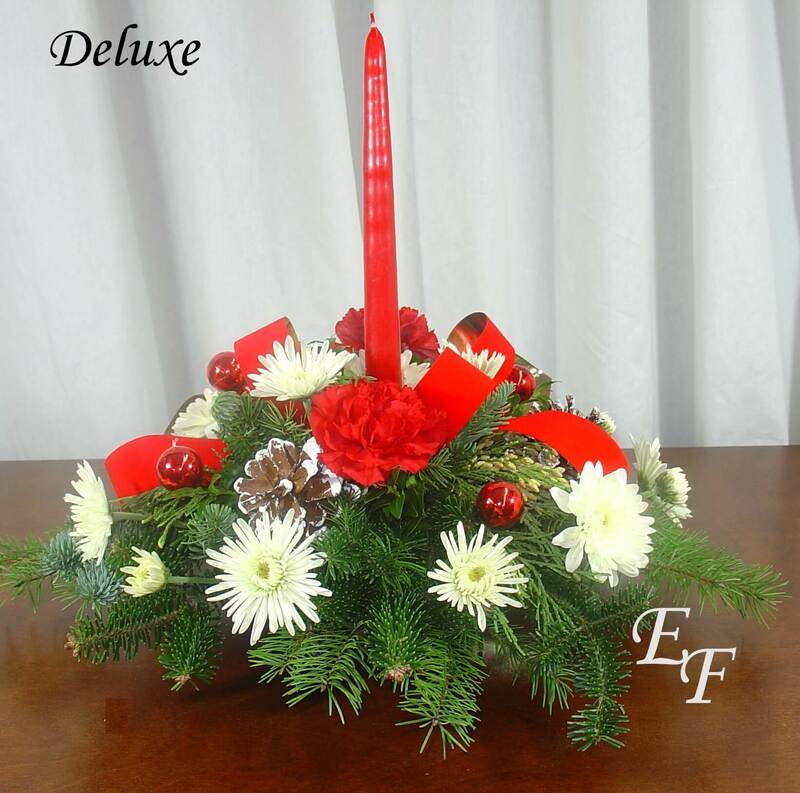 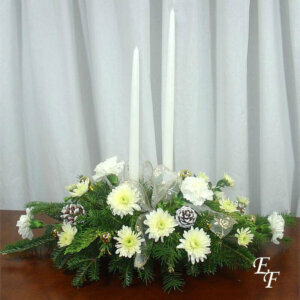 At Essex Florist, we use only long lasting evergreen arrangements like Douglas Fir, Frazier Fir, Long Needle Pine, and Cedar. 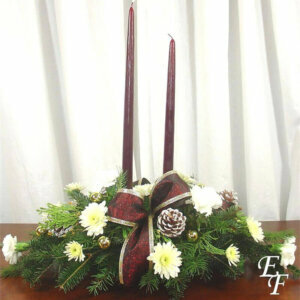 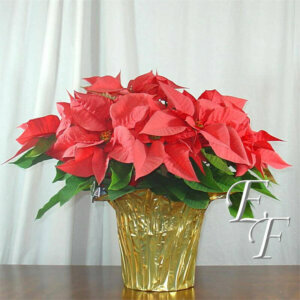 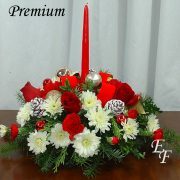 Unlike some of our competitors, we DO NOT use everyday greens like pittosporum or baker fern in our Christmas designs. 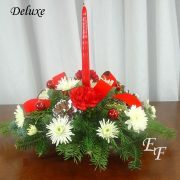 We do this so that our designs are authentically Christmas, and so that they last longer! 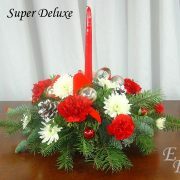 Our Deluxe design is slightly larger and adds Red carnations. 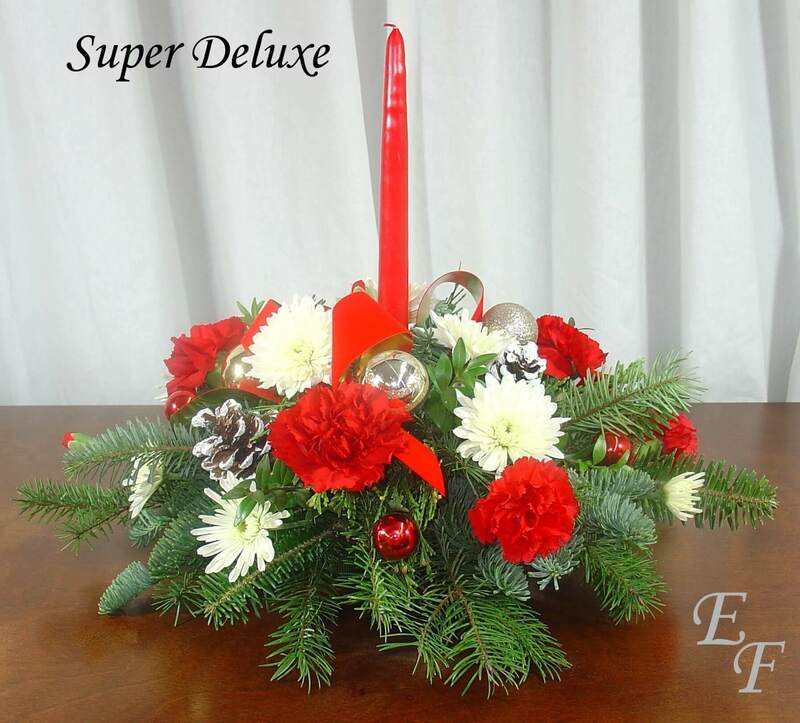 Our Super Deluxe adds both Red Carnations and Red Miniature Carnations. 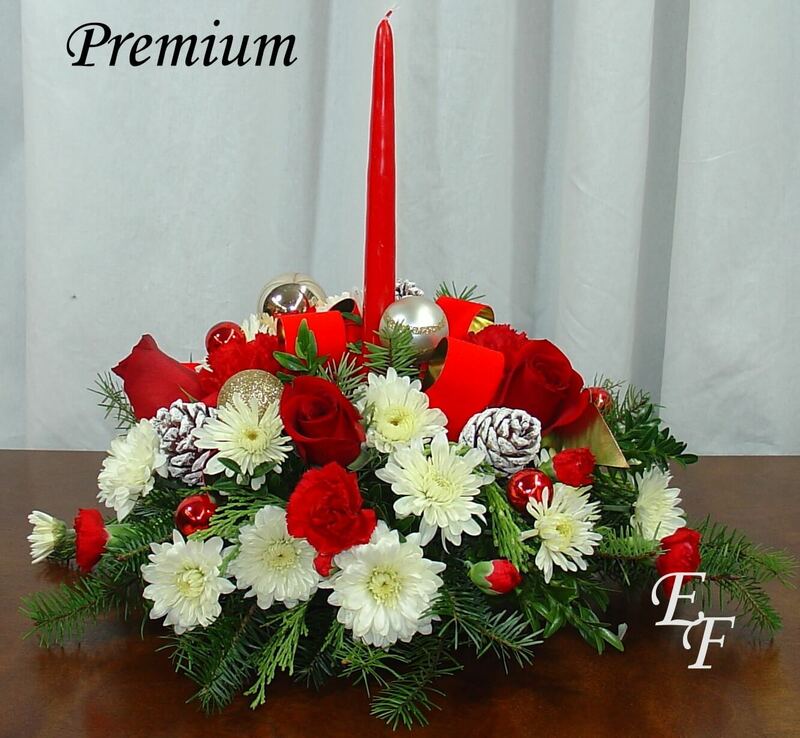 Or you may select our Premium version which includes Red Roses, Red Carnations, and Red Miniature Carnations. 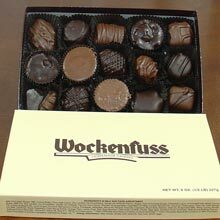 Arrangement as pictured is approximately 18″ x 14″.